Why Choose ATA Tigers for Kids Ages 4-6? Most forms of martial arts are based around an accomplishment system of colored belts that signify the wearer’s degree of skill. When your child strives toward each new belt, he’s learning valuable lessons about setting and reaching his goals. 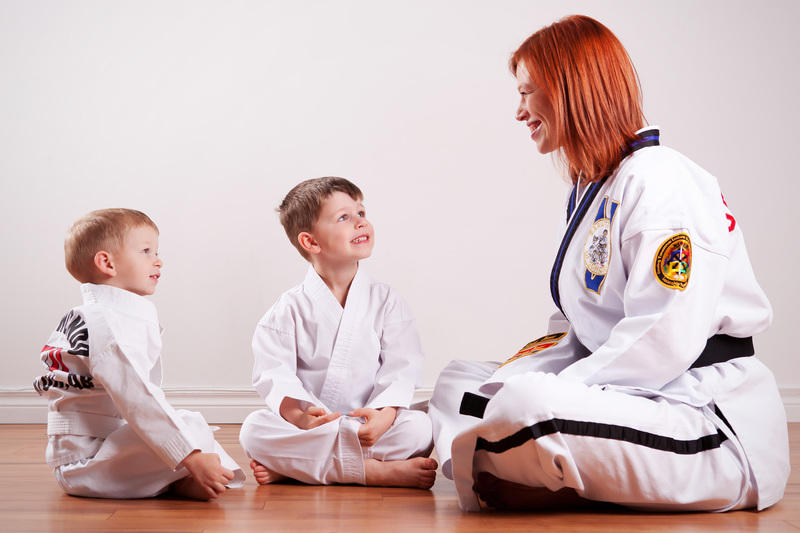 The benefits of martial arts training don’t end in the classroom. The boost in confidence, increased fitness level and new cooperation skills will also help your child navigate the academic and social aspects of school, affect his behavior at home and have an all-around good influence on him as he develops into an adult. Interested in learning more about the ATA Tiger Program? Try a free class now!